Hello! 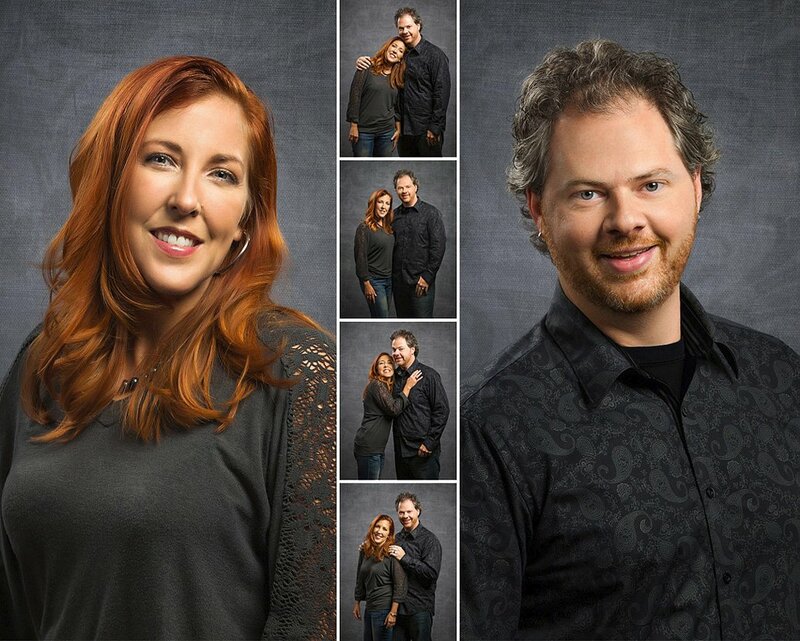 DCP is a full time professional photography studio owned by Kenny and Debra King. Our studio is located at 2103 Frederica Street in the heart of Owensboro Kentucky. Photography is intentional, done with purpose. We take on jobs in all realms of life, but that statement is always true. Our clients are the reason, but the purpose is the bigger picture. We work tirelessly to discover and fill the needs and requirements from photography. Maybe you need images to promote your business on a billboard, or maybe a beautiful portrait to hang up and enjoy for generations to come. Your purpose is what drives us to create. Licensed, insured and trusted since 2004. Our small business truly appreciates your business!